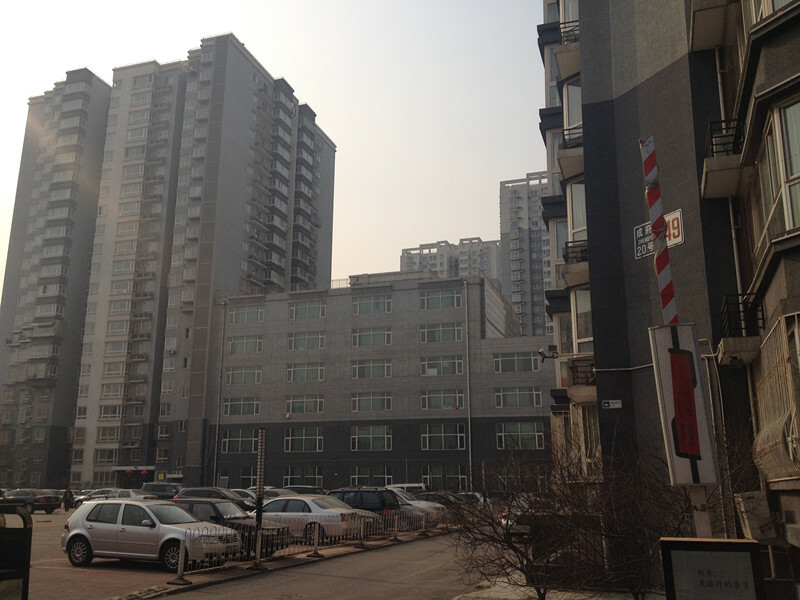 Dizhidaxue is a new compound in Wudaokou. 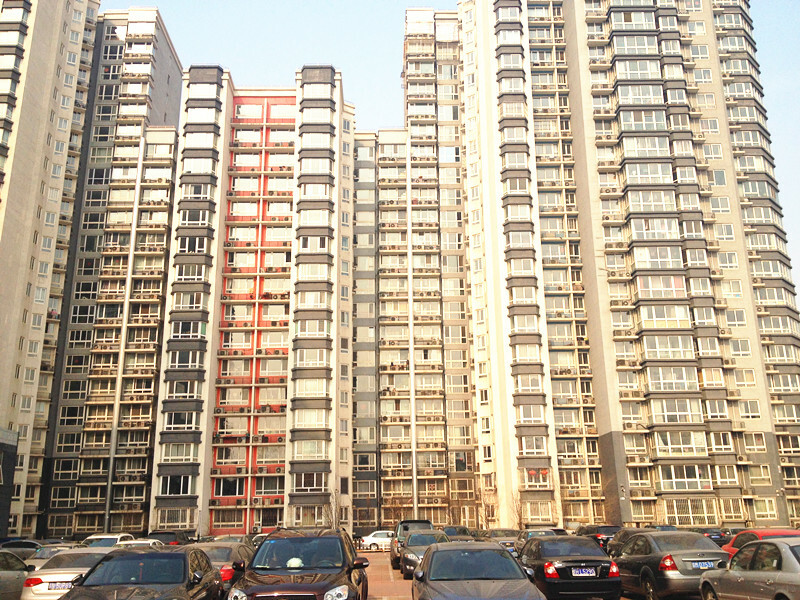 There are tall grey buildings with 19 floors. The compound has open spaces and courtyards between the buildings and sitting areas where people gather to relax. BLCU is just outside this compound. This compound provides easy access to daily amenities and that's why many BLCU students choose it.